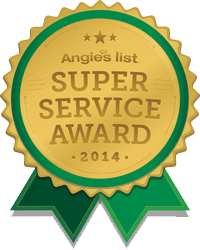 Suffolk County Pest Control is the number one provider of termite control Suffolk County. 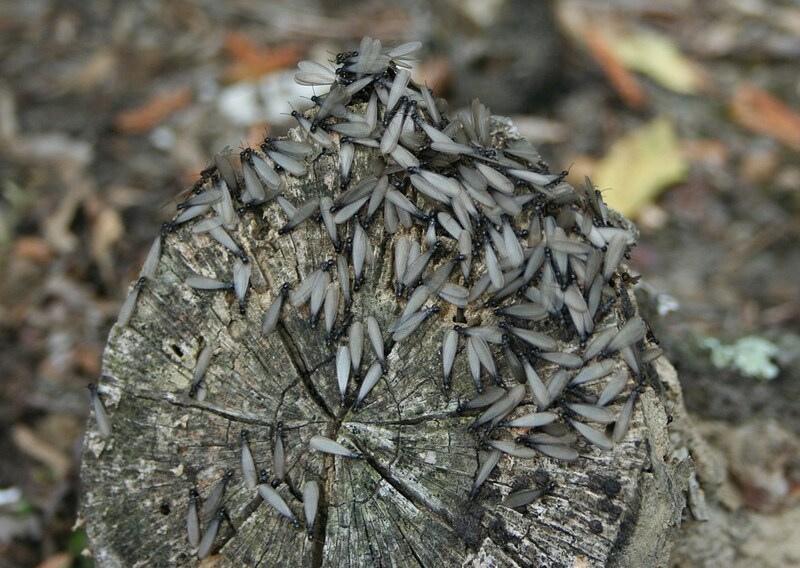 Termites are among the pests that are most common in Suffolk County, Long Island and the U.S at large. The county hosts three major termite types, namely Subterranean, Drywood and Dampwood, belonging to thousands of species. Southeastern Drywood termites. Pacific Dampwood termites, as well as Eastern Subterranean termites, are the species that are highly likely to invade your home. Termites mostly feed on dead plants as well as trees but they also eat other materials like papers and plastic in smaller quantities. Plant and tree matters usually have an organic matter called cellulose from which termites derive nutrients. Although some termite species eat living trees, the majority of them like dead wood. Each termite species prefer certain dead wood with particular characteristics. For instance, the Subterranean species prefer softwoods to other wood species. Dampwood termite species like eating moist and decaying wood while Drywood termites prefer woods with minimal moisture. In as much as workers termite are very tiny, each measuring about one centimeter long, they have powerful mouths which can cause serious destruction on a wood material. They are a major concern to real estate property owners as their effects on buildings can make them incur huge losses. From your building foundation to books and furniture, these pests are a significant threat to your assets. In stores, termites can eat the packaging papers of the stored products, compromising their quality. Did you know that the damages caused by termites cost Americans over $5 billion every year? Now you know. To make the matter worse, the majority of insurance plans cover termite-related damages. Termites live in different habitats depending on their respective species. 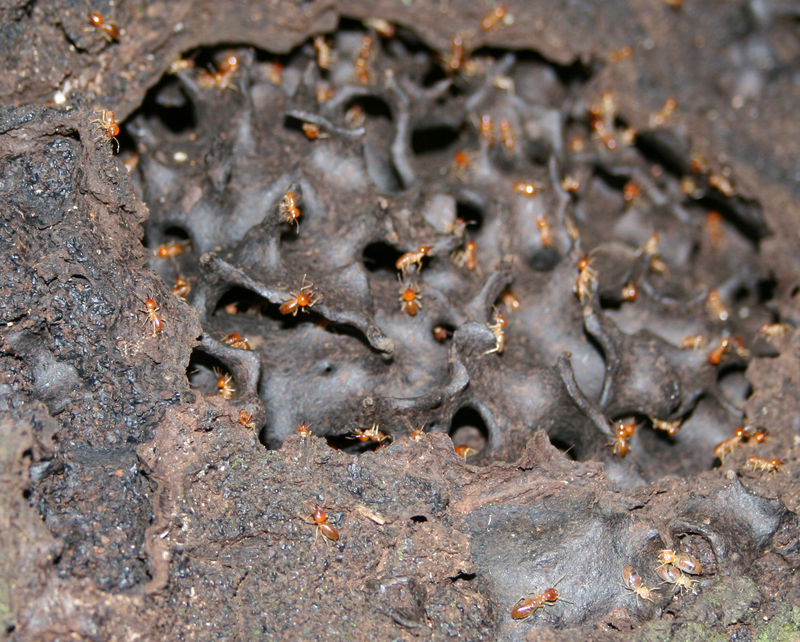 Subterranean termites usually live in the soil where they form mounds. 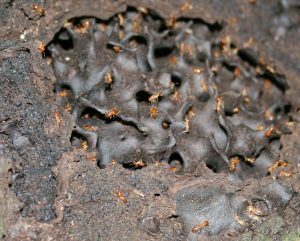 In these mounds, the termites create tunnels which they use to reach food beyond the ground. 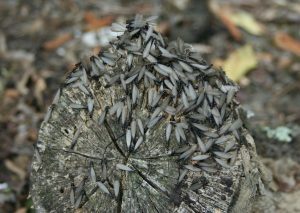 Just as their name suggests, Drywood termites live in the same wood they eat and sometimes in or on a structure’s wall. Termites look like ants, but all their wings are equal in length, contrary to ants which have longer front wings than the hind ones. Therefore, the presence of a swarm of tiny flying insects bearing the former description near your building or any other structure with wooden parts is an indication of a termite infestation. Besides, if a wooden part of s structure sounds hollow once you tap it with a light object like a flat head screwdriver, it is highly likely to have been eaten by termites. These are just a few signs to watch out but professional will have more things to explore during a termite inspection. Termites are usually found in moist areas and near/in their food sources. Therefore, the best way to make an area or a structure less vulnerable to termite attacks is to eliminate moisture as well as termite food, mainly wood, from the place. Particularly, some of termite prevention tips include sealing all the voids surrounding water pipes, removing stagnant water from the roof of your building/structure, regular cleaning of gutters and downspouts, diverting water from the foundation of your building, repairing leaking water pipes and faucets, keeping firewood/wood piece far from your house, avoiding putting home wood into contact with soil and much more. A termite exterminator from Suffolk County Pest Control will guide you more on this depending on the particular conditions of your place. It is paramount to ensure that your house or commercial premise is protected from an attack by termites since they can cause great damages even within a day of their infestation. If you are unsure of the effectiveness of the preventive measures that you’ve put into place, you should have your doubts cleared by asking a reputable termite control expert to inspect your property and assess the measures. At Suffolk County Pest Control, we have specialists who are equipped with a wealth of skills and top-notch tools to evaluate and detect all sorts of termite infestation issues. We discuss with you our various termite treatment options, give you the freedom to choose one and then assist in its implementation. Besides, we engage with our clients in discussions concerning regular inspections that will keep their properties termite-free all the time. Suffolk County Pest Control offers the best Termite Control Suffolk. Contact us today for more information.